Welcome to our customer service & support website. Please click on Support in the main menu to register your question or remark. Or log in to our system to view your pending question. 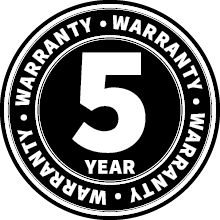 Don't forget to register your eligible Kipp & Zonen instrument at www.kippzonen.com/register within 6 months of purchase and extend the standard 2-year warranty to 5 years, free of charge!